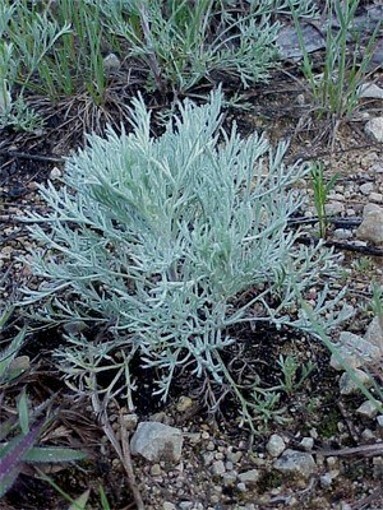 Medicinal plants. A great number of plants have been used throughout the world from time immemorial for the prevention or cure of sickness in humans and animals alike. Using plants for scientific medicine or folk medicine is known as phytotherapy. The medicinal attributes of plants are owing to their constituent components, such as alkaloids, glycosides, saponins, vitamins, organic acids, mineral salts, volatile oils, and antibiotics. The roots, tubers, bulbs, leaves, flowers, seeds, and bark of medicinal plants are selectively used in making teas, infusions, tonics, juices, tinctures, powders, and poultices. About 80 percent of the ingredients in drugs for heart disease, gastrointestinal or nervous disorders, and other grave illnesses are taken from medicinal plants. During the First World War and the postwar period the disruption of imports resulted in an acute shortage of drugs in Ukraine. Intensive research on medicinal plants was conducted at the Ukrainian Institute of Applied Botany (1927–33; see Agricultural Scientific Committee of Ukraine), the Kharkiv Institute of Experimental Medicine (1935–7), and the Kharkiv Pharmaceutical Institute (1937–41). A research station in Lubny (est 1916, reorganized in 1931 as a branch of the All-Union Institute of Medicinal and Aromatic Plants) and the Acclimatization Garden in Kyiv (set up by Mykola Kashchenko in 1914) were responsible for introducing, testing, and cultivating new plants that eventually saw wide application in medical practice. Since the Second World War over 20 research institutions connected with medical and pharmaceutical institutes and universities have conducted research on medicinal plants in Ukraine. The Kharkiv Pharmaceutical Institute, which concentrates mainly on isolating glucosides and using them in the preparation of new medicines, plays a leading role in this field. The gathering of wild plants and the cultivation of medicinal plants have expanded, and the research on new plants has led to the introduction of many foreign species and the adoption of many plants by official medicine. Of the approx 12,000 species of medicinal plants worldwide, approximately 1,000 are officially recognized as medicinal by the pharmacology field. In Ukraine there are approximately 1,200 species of medicinal plants, including 68 wild and 52 cultivated officially recognized species. Medicinal plants are classified by (1) their chemical components, (2) their effect on the human organism, or (3) the pathogen or symptom of a specific illness. 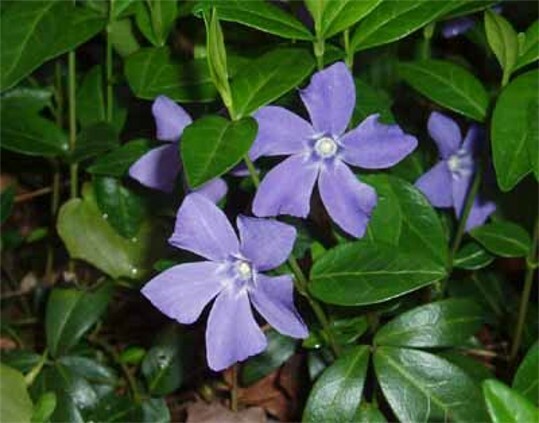 For cardiovascular disorders the medicinal plants commonly used are campion (Adonis vernalis; Ukrainian: horytsvit vesnianyi), lily of the valley (Convallaria majalis; Ukrainian: konvaliia travneva), periwinkle (Vinca; Ukrainian: barvinok), and belladonna (Atropa belladonna; Ukrainian: beladonna likarska). 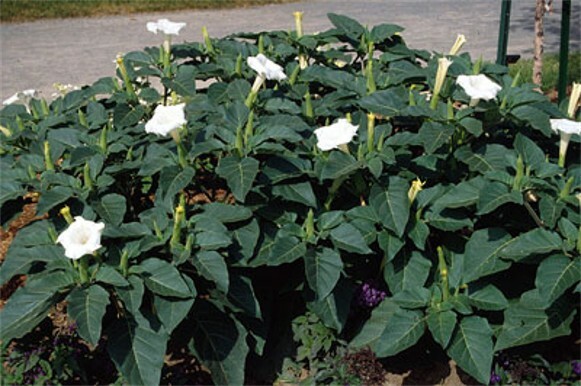 Belladonna, valerian, wild poppy (Papaver rhoeas; Ukrainian: mak dykyi, samosii), and jimson weed (Datura stramonium; Ukrainian: durman) are utilized as painkillers and sedatives. 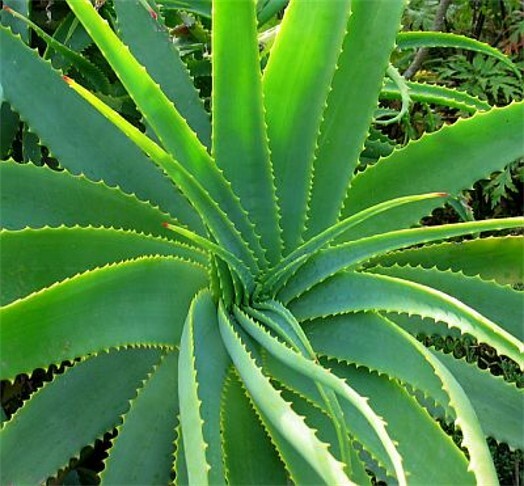 For skin disorders the medicinal plants applied are shrub aloe (Aloe arborescens; Ukrainian: aloe, stolitnyk), juniper (Ukrainian: yalivets), wormwood (Artemisia absinthium; Ukrainian: polyn), and plantain (Plantago major; Ukrainian: podorozhnyk). 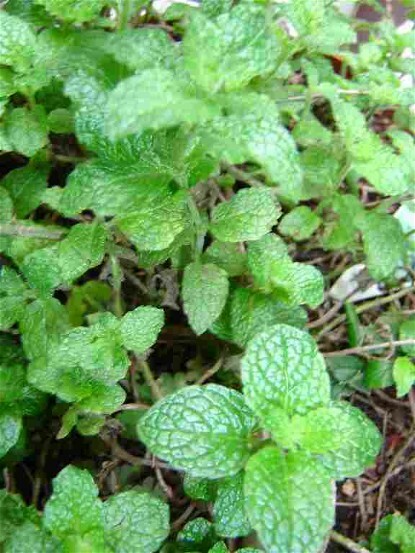 Bronchial and lung diseases are treated with thyme (Thymus vulgaris; Ukrainian: chebrets), linden (Tilia cordata; Ukrainian: lypa sertseva), sage (Salvia officinalis; Ukrainian: shavliia likarska); viburnum (Viburnum opulus; Ukrainian: kalyna), and mint (Mentha piperita; Ukrainian: miata kholodna). 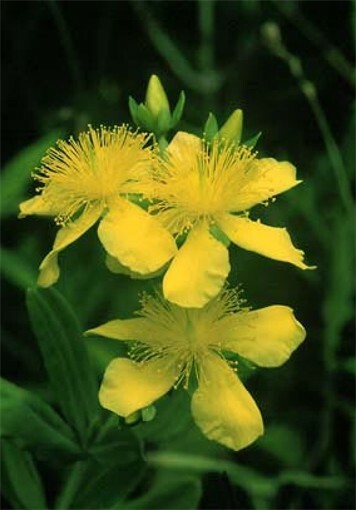 Hepatic and bilious disorders are treated with Saint-John's-wort (Hypericum perforatum; Ukrainian: zvirobii; also called ‘the herb against 99 maladies’), yarrow (Achillea millefolium; Ukrainian: derevii), chicory (Cichorium intybus; Ukrainian: tsykorii), mint, and caraway (Carum carvi; Ukrainian: kmyn). 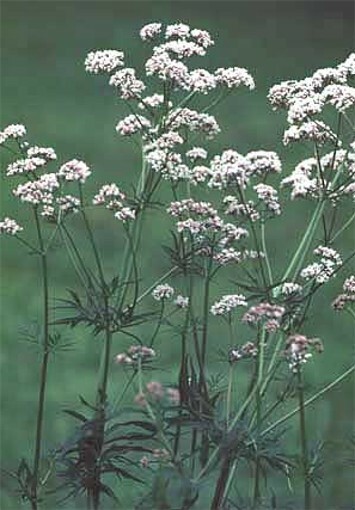 Parsley (Petroselinum sativum; Ukrainian: petrushka), caraway, and juniper are diuretics. Medicinal plants used in gastrointestinal disorders are mint, caraway, yarrow, wormwood, aloe, and rosemary (Rosmarinus officinalis; Ukrainian: rozmaryn). 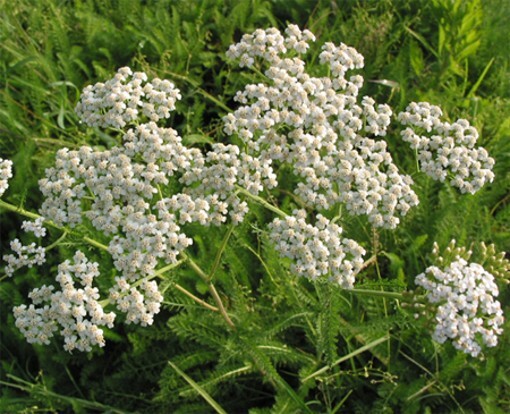 Viburnum, yarrow, and nettle (Urtica dioica; Ukrainian: kropyva dvodomna) are used as coagulants or to stop hemorrhaging. 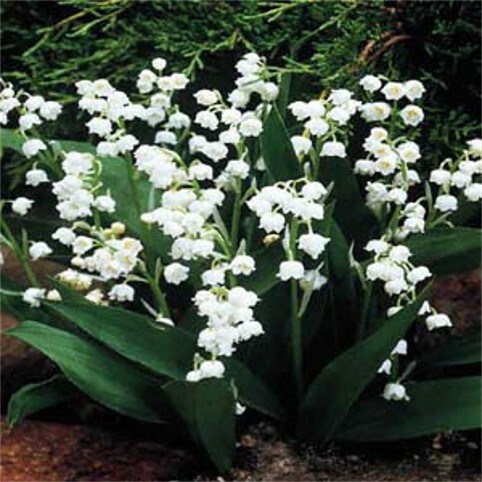 Medicinal plants are mentioned in Ukrainian folk songs and folktales. Folklore conferred special status and power on the men and women who knew how to use such plants. In the 20th century, medicinal plant lore is available for public use in books such as M. and I. Nosal's Likars’ki roslyny i sposoby ïkh zastosuvannia v narodi (Medicinal Plants and Methods of Their Popular Use, 1965) and Vasyl Karkhut's Liky navkolo nas (Medicines around Us, 1975). Ukraine produced one-half of the medicinal plant harvest of the USSR in 1957, almost a half of which was grown in Khmelnytskyi oblast. Dnipropetrovsk oblast and the Crimea were also big producers. 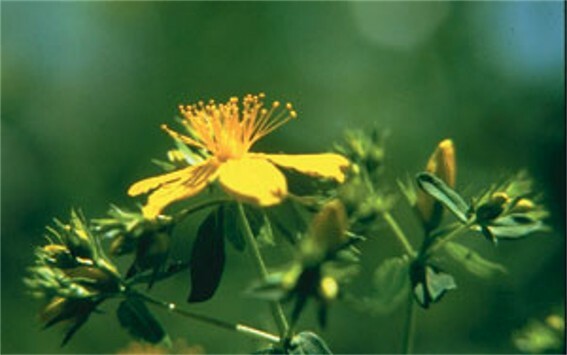 Many wild-growing medicinal plants have been placed on the endangered species list. Efforts are being made by specific agrarian institutions and farm collectives to protect, cultivate, and preserve these valuable plants for posterity.